Ah, Amazon. It's a wonderland for gamers -- full of tech and accessories and games at prices that are usually at least a little bit lower than retail outlets. And just like it does every Black Friday, Amazon is making some serious price cuts to the hottest gamer gear for this holiday season. 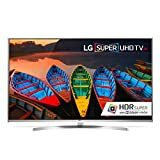 Amazon has lots of great deals on 4K televisions across the board, but this one is especially impressive. At a nearly $2,000 discount, you can pick up this big 4K television to enjoy your PS4 Pro games in all their ultra-HD glory. This particular LG TV is available in both 55-inch and 65-inch models, but the 65-inch only comes at about a $1,000 discount. Regardless of which one you choose, you'll be getting an HDR display with perfect blacks and Smart TV capabilities. This is basically the exact same television as the one listed above, but at a much more affordable price point (for 4K, at least). It's still for a 4K ultra-HD display and full Smart TV capabilities -- the only real difference is that it's an LED LCD display and not OLED. All that really means is that the picture won't be quite as dynamic and high-contrast, but you're unlikely to notice the difference unless you're comparing them side by side. This model is available in 55", 60", and 65" screen sizes. If you want something bigger and curvier than the televisions listed above, this Samsung Smart TV is available at a $400 discount. It's got all the Smart TV capabilities you'd expect, plus a curved screen for a more immersive viewing experience. Samsung's product description boasts about its Quantum Dot Color Drive and Triple Black Technology, which apparently allows this HDR display to utilize a billion more colors than standard HD TVs, and doesn't lose detail in low-light settings. That'll be really helpful when you're taking in the vast worlds of The Last Guardian or Final Fantasy XV. 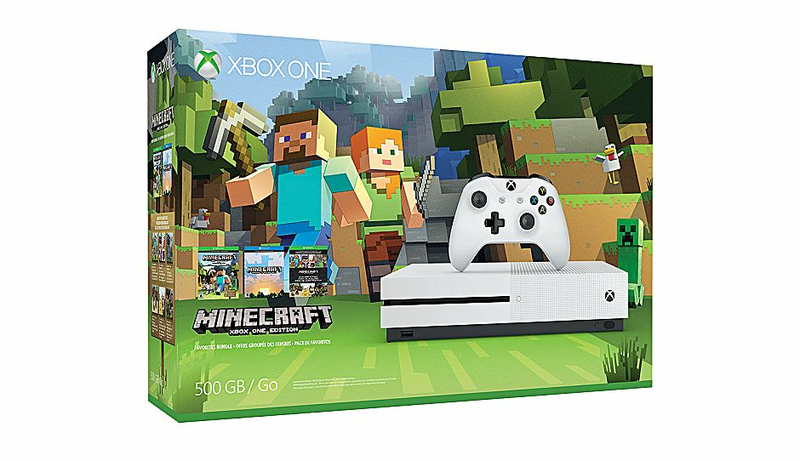 Comes preloaded with Minecraft for Xbox One and Windows 10, plus a few extra content packs. 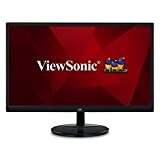 If you're looking to get a new monitor for your desktop setup, or a second display that will work with your laptop or main monitor, this ViewSonic unit is worth checking out. It's a frameless, borderless monitor with a full 1080p resolution so you can do all your work (and play) in full HD. It's available in 22", 23", and 27" models, so you can choose precisely which size you want to experience the next big WoW raid in. Amazon is putting a number of different MSI gaming rigs on sale for Black Friday this year. And as an MSI fan myself, I would definitely recommend checking them out. All models on sale come packed with i5 processors, Nvidia GTX960M graphics cards, 1 TB hard drives, and the option to choose between 16 GB and 32 GB of RAM. The only difference between them is the screen size and extra space. You can purchase a 15.6" model with 128GB or 256 GB of extra storage, or get the 17.3" model with 256 GB of additional space. Although there are lots of great gaming laptops that aren't ROG models, it's hard to deny that ASUS makes some quality rigs. And while that $1,800 price tag might make your wallet cringe at first glance, it's a pretty hefty $800 (30%) discount from the original price. This laptop comes jam-packed with everything you'll need to play the latest games in great quality. It's got a 17" screen, a powerful i7 processor, 32GB of DDR4 RAM, Nvidia GTX 980M graphics with 4GB VRAM, and a 1TB hard drive with an additional 256GB in SSD memory. That's a whole lot of PC for a great price. Comfortable gaming headset compatible with PCs, consoles, tablets, and smartphones. Whether you're a PC gamer or console gamer, there's a lot of deals waiting for you this Black Friday. 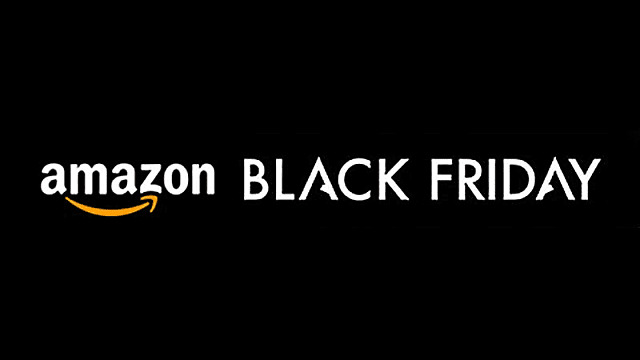 And on a site as large as Amazon, you know there will be many, many more discounts to come as the big day draws closer. Stay tuned to GameSkinny for more Black Friday guides that will lay out all the best deals for your favorite products at various major retailers. 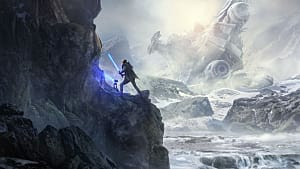 You can check out our Best Buy Black Friday deals and Wal-Mart Black Friday deals to further plan your shopping assault on the big day.